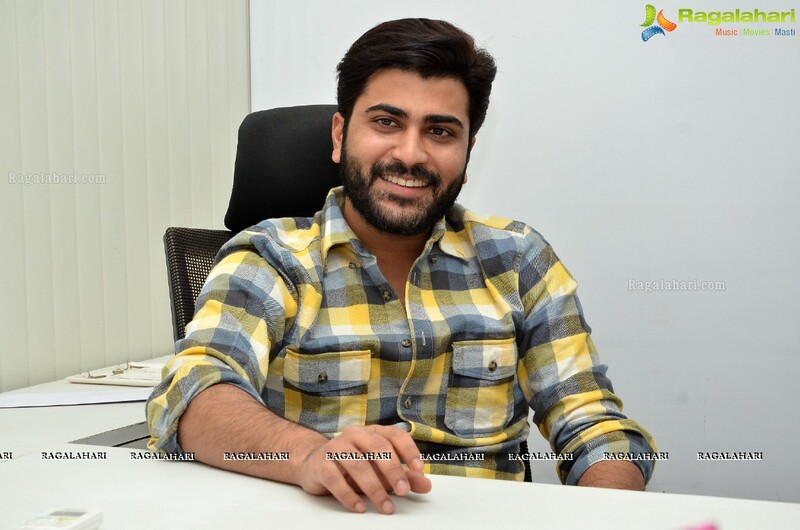 Sharwanand and Samantha Akkineni will be seen together in the remake of the Tamil film 96. Dil Raju is the producer and Tamil director C Prem Kumar will direct the film. He directed the original film in Tamil as well. The makers have announced that the shooting of this film will commence from March. 96 stared Vijay Sethupathi and Trisha. The film was a nostalgic drama and was a huge hit. Music was given by Govind Vasantha. The same tunes will be retained in the remake. Prabhas posts an unseen pic from his movie! !